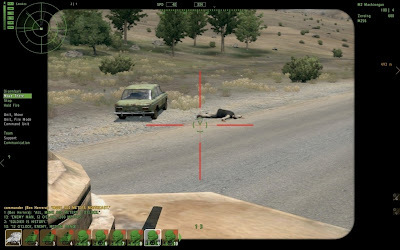 We were recently provided with a review copy of ArmA II: Operation Arrowhead and since neither Joey nor I have gaming PC’s, we brought in a guest writer, Sean Redfield. Though Sean may be in high school, he has more FPS experience than Joey and I combined. Operation Arrowhead takes place three years after the original ArmA II game, with a new heated escalation which results in the US Army being sent in to save the day in this latest expansion. On with the review. As you all know Armed Assault 2 Operation Arrowhead is a tactical shooter. Adding to the already real time effect, you also take control by command squads mates through battle. When shooting, either from your weapon or your enemy’s, neither are blessed with forgiving accuracy in hitting the target. 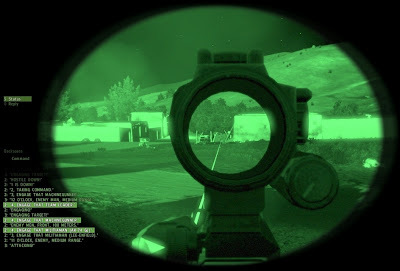 In regards to the visual aesthetics of the game, the graphics were spectacular and on the gameplay front, controls are simple and easy to learn. However, all good things come with a price, unfortunately the controls lagging a bit was the only issue I had with this big, content filled game. So big, that there are eighty different types of guns, grenades, and other weapons to go along with the 130 plus vehicles to control. Vehicles range from standard vehicles to tanks, to black hawk helicopters. 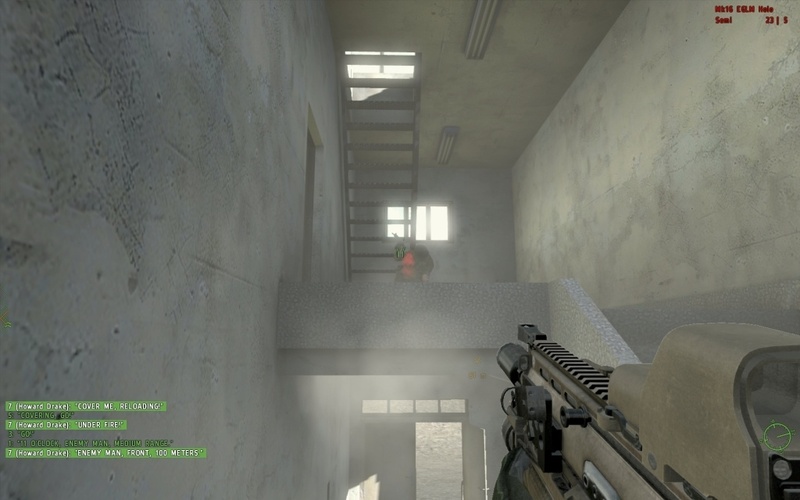 You may also know that this is a expansion to the original ArmA 2. Fear not, because you do not need the previous games to start this one, however, if you do have the original, then your information can be integrated into the expansion. 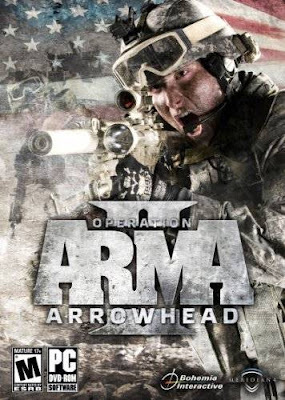 Operation Arrowhead is different if not better then ArmA2 because of the new units, vehicles, weapons, campaigns, and 3 new maps to explore and conquer. Mashbuttons.com gives this game 9 out of 10 because of everything you can do, but my issue was always the over correcting effect.